Inspired by the railway tradition and nature of the region, SwitcHouse Plates & Pours offers food with a focus on iron, oak, and smoke in a casually elegant paired with upscale rustic decor. Indulge in a celebration of Texas flavor featuring locally sourced meat smoked in-house, shareable plates, and main dishes featuring proteins like turkey, pork, and beef. We proudly feature meat sourced from local vendors, like Rosewood Ranch and 44 Farms Ranch, known for their mouth-watering, naturally raised beef. 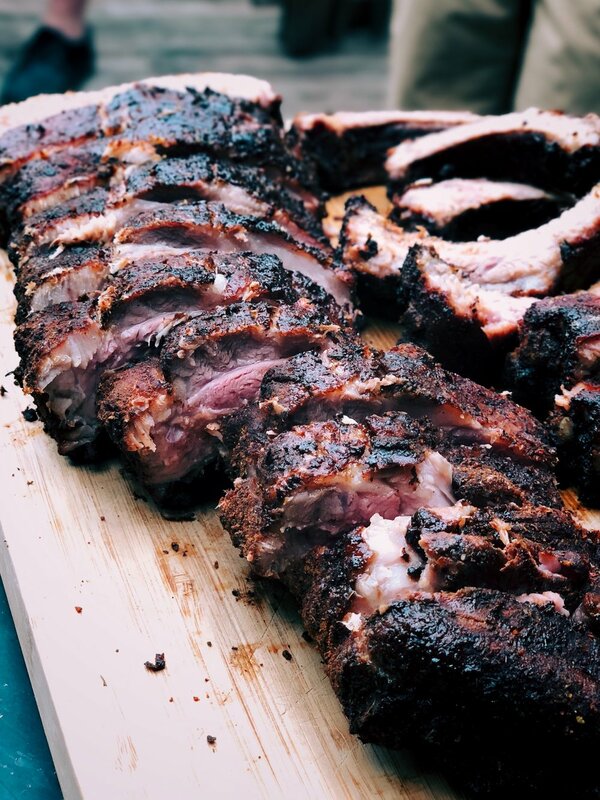 All our meat is smoked in-house for an authentic Texas smokehouse experience. Reflecting the railroad heritage, our menu features flavored smoke in many of our items at breakfast, lunch, and dinner. Dedicated to Texas spirits, including small batch bourbons, and local craft beers that recall a simpler era where each sip was savored. 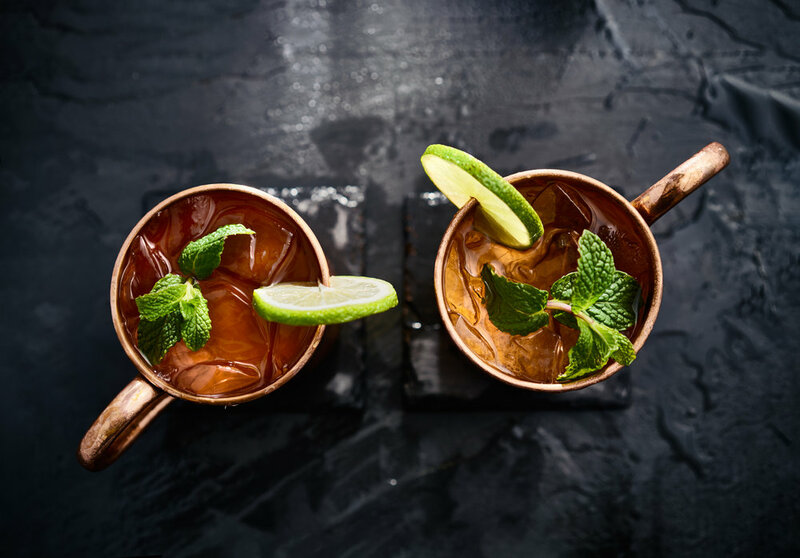 Our expertly curated cocktail menu consists of classic cocktails and modern favorites. 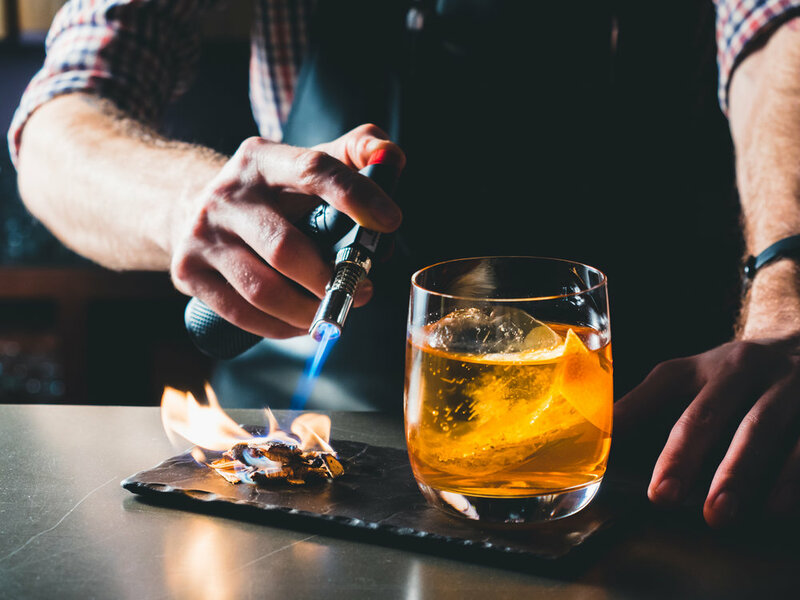 From using a smoke box to infuse our artisanal whiskeys to our over sized clear ice cubes every detail is meticulously culled. Call (832) 823-2528 or book online with OpenTable. 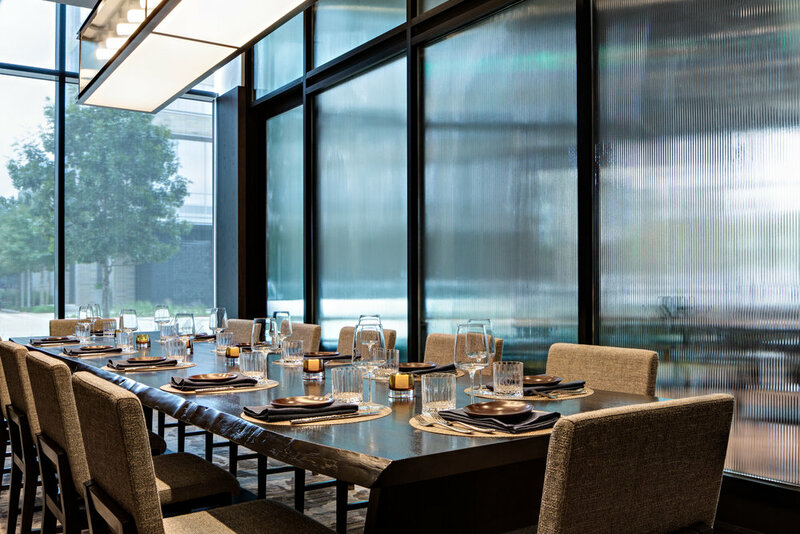 Situated within the Houston CityPlace Marriott at Springwoods Village, Switchouse Plates & Pours offers intimate private dining for up to 12 guests. Whether you’re here celebrating a birthday party, a rehearsal dinner, or just a fun get together with family or friends, our private dining room is the perfect space for your guests. Call in advance to elevate your dining experience and enjoy all of SwitcHouse Plates & Pours deliciously crafted dishes. To book, please find us on Open Tables under SwitcHouse or Call 281-350-4000 Ext 4911. A native of Peru, Chef Petterson blends his South American culinary flair with the bold, smoky flavors of Texas. A graduate of Le Cordon Bleu, he has conceptualized a menu for SwitcHouse Plates & Pours that highlights local meats and seasonal ingredients. Inspired by his Latin American roots, Chef Patterson has incorporated international flavors into the menu including a Bulgarian lutenista (shareable plate of charred red peppers and eggplant), avocado fries, and a gulf of shrimp po-boy with aji Amarillo tartar sauce.